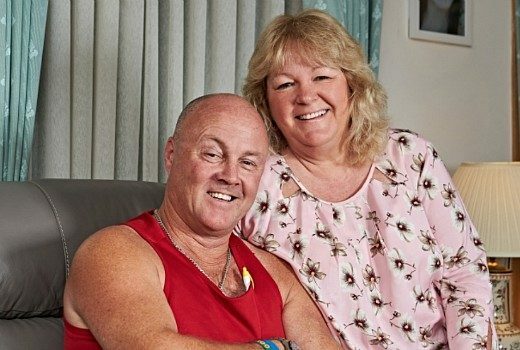 What did Gogglebox think of Pilot Week? 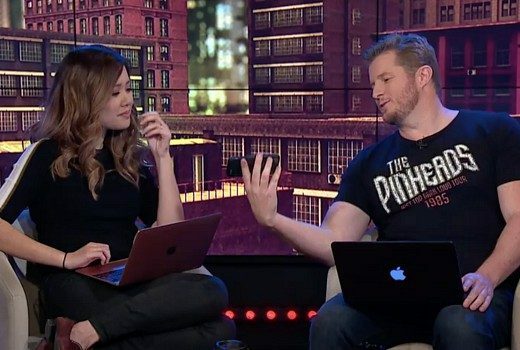 Did our couch critics skip Pilot Week too? 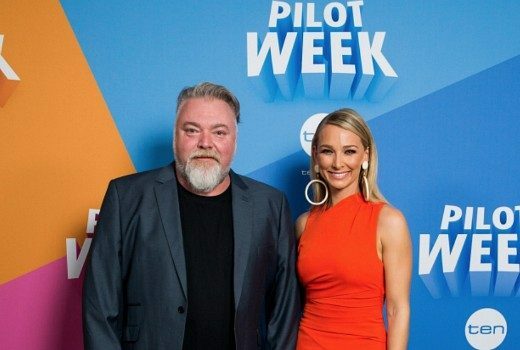 Pilot Week vote: Would you watch more of Bring Back… Saturday Night? 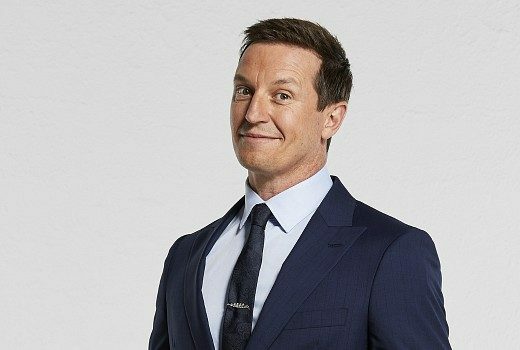 Time to vote as Rove McManus hosts the last of TEN’s Pilot Week offerings. 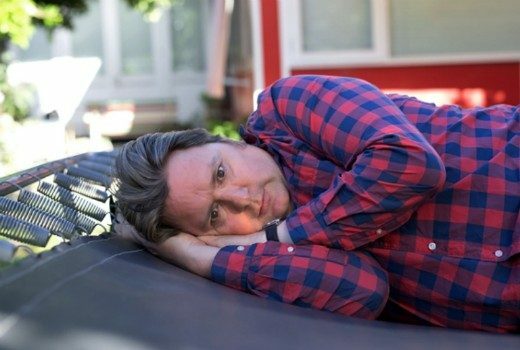 Pilot Week vote: Would you watch more of Dave? 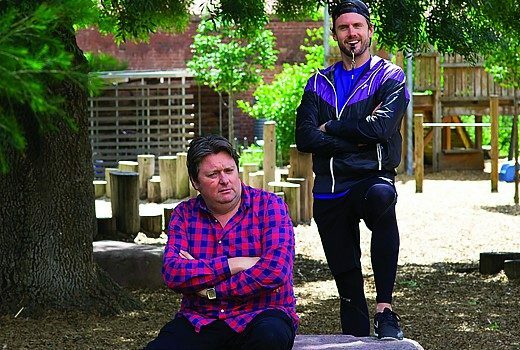 Dave O’Neil wrote and funded his own pilot, now awaiting a decision from TEN. Live, dangerous and ready to prove a point. 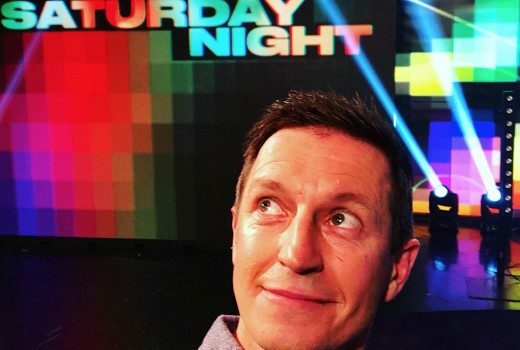 Rove McManus is a big believer audiences want a Live variety show -and Pilot Week is his chance. 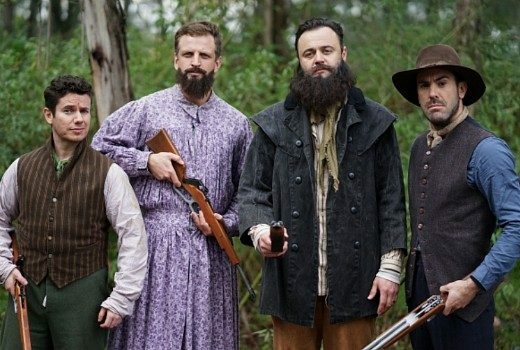 Pilot Week vote: Would you watch more of Trial by Kyle? 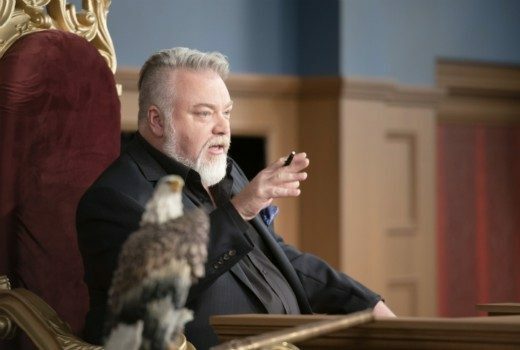 The case is now open on whether you want more of Kyle Sandilands? 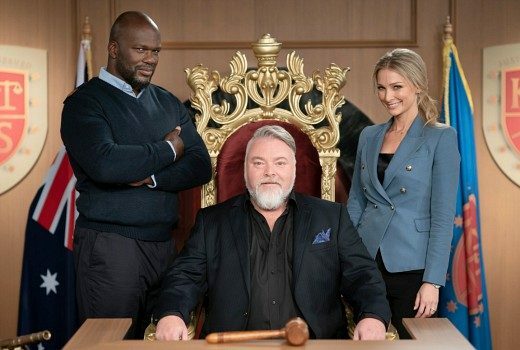 If this doesn’t warrant a legal case for ripping off Judge Judy I don’t know what does. 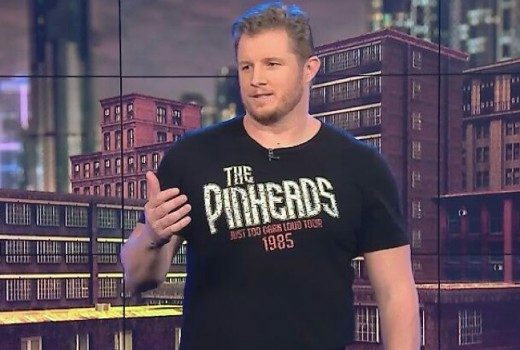 Pilot Week vote: Would you watch more of Kinne Tonight? 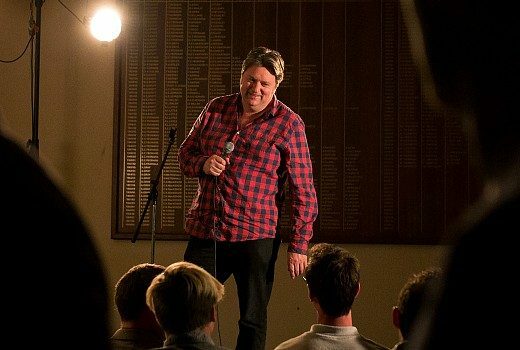 Troy Kinne takes on Things Mums Never Hear in suburbia and more. Legally, how does Trial by Kyle work? ‘His Honour’ has no legal background yet the cases are still legally binding. Here’s how.